Kage-All® Bird Traps humanely capture pest birds such as sparrows and pigeons for later release or relocation without causing harm to the bird. Kage-All® Bird Traps are simple and easy to use and can be used indoors or outdoors. Kage-All® traps are made of galvanized wire, powder-coated, rust-resistant steel and heavy-gauge construction for years of use. The discreet forest green color reduces reflections and light flashes while blending into the environment. 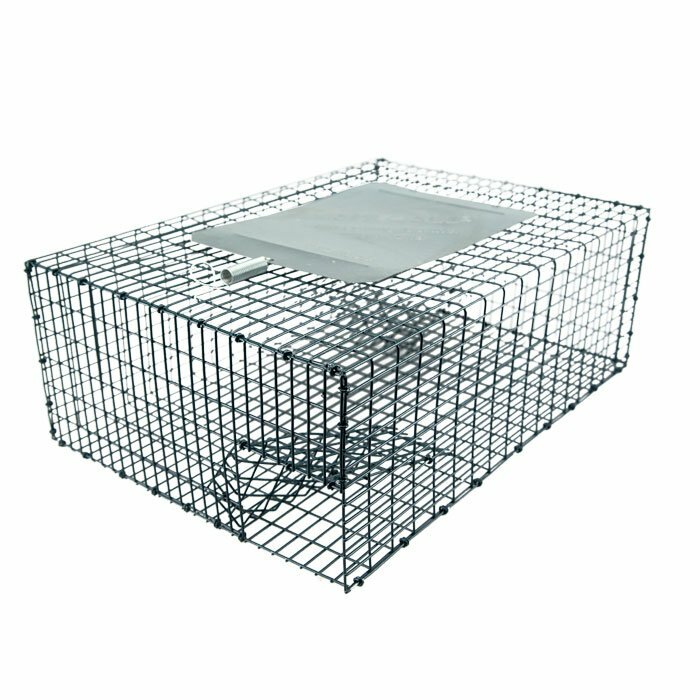 Simply prepare your trapping site by putting bait where the trap will be placed a few days prior to placing the trap. When you are ready to catch the birds, place a small amount of bait leading to the entry and a large amount of the bait inside the trap. Our cage trap is equipped with an easy release door to remove trapped birds. 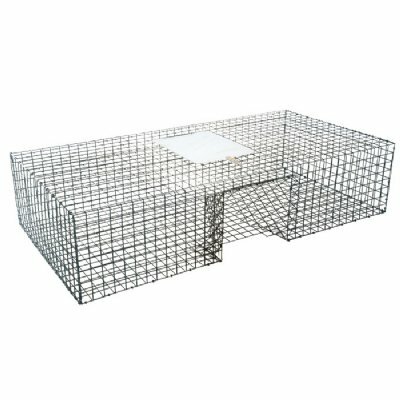 You may need to adjust the size of the opening by bending the wire at the end of the entrances, depending on the sizes of the sparrows or pigeons you are trapping. Remember all birds need water near their food so be sure to place a small bowl/pan of clean water near the baiting site. 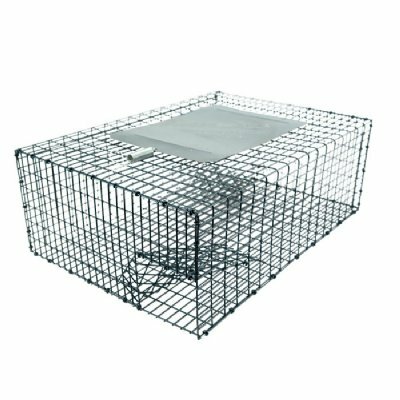 Kage-All® traps are made of galvanized wire, powder-coated steel and heavy-gauge construction. The Kage-All® is built to last for years of use. Durable and safe, it’s the humane way to trap live animals. Nothing catches and holds critters better than Kage-All®. Protects finish. Reduces reflections and light flashes. Durable, heavy-duty construction for years of use. Keeps bait secure from outside access by curious animals. Traps birds and prevents escape. Birds can be easily released unharmed. No poisons or toxic baits. Repeating trap catches multiple birds in each setting.